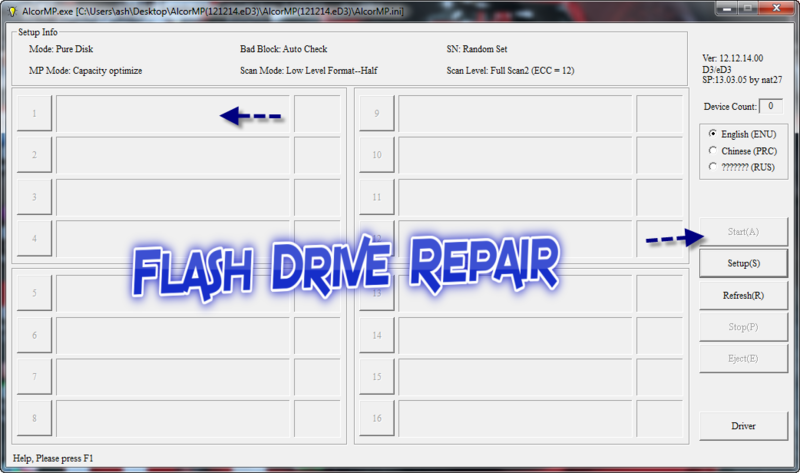 How to repair and format Alcor USB flash drives .Download Alcor Recovery utility now and fix your usb flash drive . 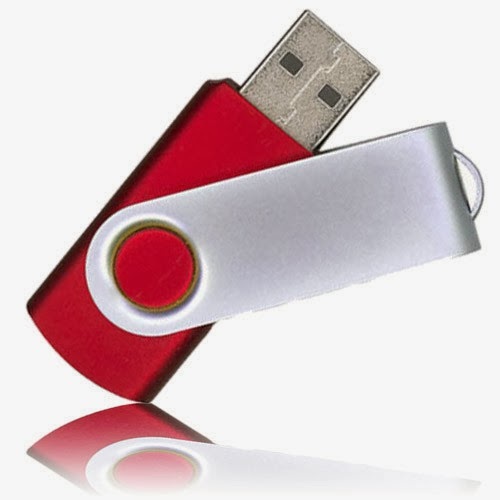 Insert your USB flash drive to your PC then open ALcor MP tool .exe , If your flash drive is supported so it will be appear in the interface ,click Start to begin updating flash disk firmware . If this software doesn't work with your flash drive , this means that this software doesn't support your flash drive so please visit this article to find your right flash software "How to repair usb flash drive in three steps " . If you have a problem , please leave a comment . Congratulation, this software fixed my pen drive. I tried many other software but, only this solved the problem. this software didnt detect my pendrive. i searched http://flashboot.ru/iflash/ but couldnt find any software. any way i can fix my pendrive?